If you or a loved one have suffered any losses at the hands of a medical professional, organization, or entity there is a legal remedy. These types of claims aren't simple; they require a seasoned attorney who's accustomed to handling clients in your situation to ensure you get the compensation you deserve. The attorneys at The Brod Law Firm are dedicated to getting you the best results possible. Contact our Philadelphia, Pennsylvania injury lawyers for assistance with your faulty medical device claims. 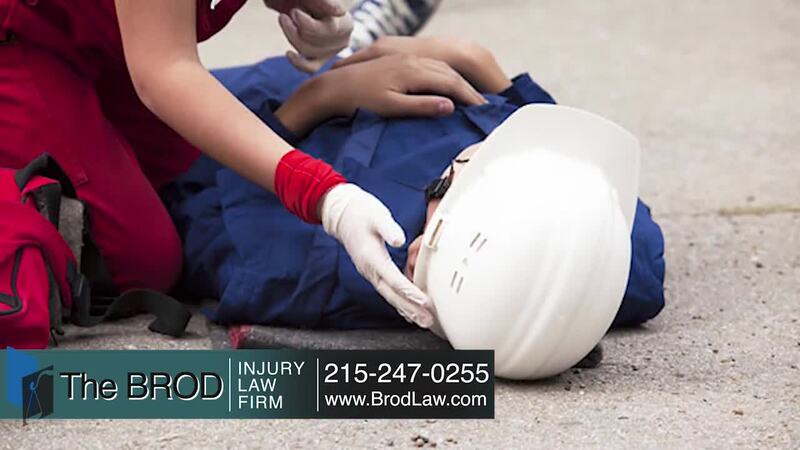 At The Brod Law Firm our personal injury attorneys have been the voice for injury victim's rights for over 30 years. Speak to Philadelphia defective medical device Injury lawyer, Gary Brod at 888-435-7946 (888-HELPWIN) for a free no obligation consultation and explanation of your legal rights. There also is the option of an easy online or phone sign-up process and we can begin work today.